Freedom Baseball is a non-profit 100% volunteer run organization. PONY League for ages 13-14. Our well manicured and maintained facilities are located at 184 Snyder Drive, New Sewickley Township, PA at beautiful Green Valley Park. 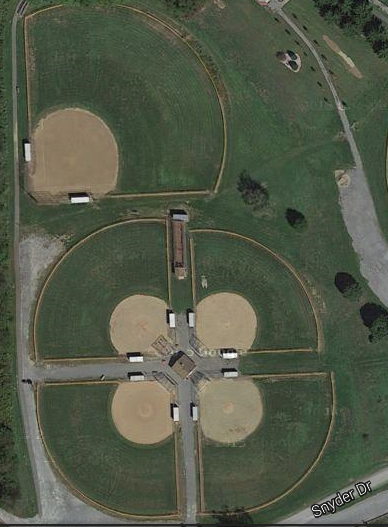 The field layout includes 4 standard Little League dimension fields in a clover-leaf design. Centrally located between the fields is a newly remodeled and state of the art concession stand which serves some of the tastiest treats around. Our PONY field is adjacent to the Little League Fields. YOUR AD CAN GO RIGHT HERE! You can sponsor Freedom Baseball and let everyone who visits this site see your add. Click Here for sponsor form and more information.